My Worth is Based on The Value I Bring to Others! To Randy Horowitz, selling real estate isn't just selling homes. It's about helping families and establishing friendships. That's why Randy works hard to ensure that your family's needs are met through every step of buying or selling your home so you will be satisfied for years to come. As a 45-year resident of the Inland Empire, Randy's knowledge of the local community is a valuable asset for anyone relocating to or within the Inland Empire area. 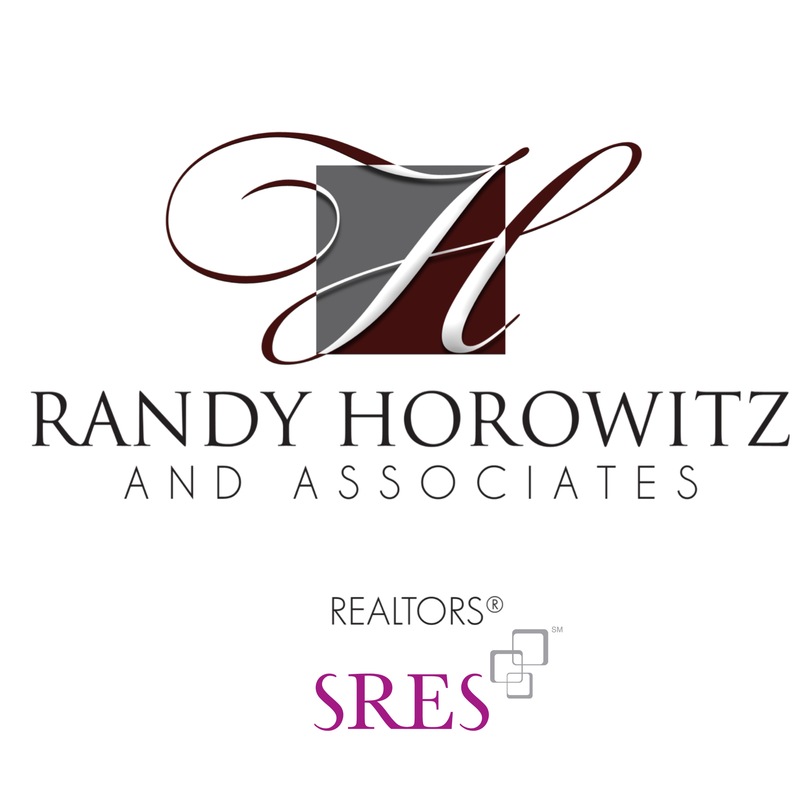 Randy Horowitz is the kind of successful, multi-million dollar producer you want to have representing you in today's complex and highly competitive real estate market. With over two decades of experience and a degree in Marketing, Randy has the knowledge, experience, and resources to professionally market your home and get you the price you're looking for in the time frame you need. Randy will sit down and discuss the features and characteristics you are looking for in a new home. His knowledge of the local housing market and his networking efforts within the REALTOR community will enable him to find you the right home in a short period of time. As a dedicated professional he will watch over and thoroughly explain every step of your home purchase including financing, inspections, and disclosures. Over the years Randy has gained knowledge about quality construction with his involvement in the development of upscale custom homes. At Century 21 Peak, he utilizes his experience in marketing mid- to upper-range homes along with his Buyer’s Agent, Christina Madole & Assistant, Tanja Cleary, to better serve his client base. We are designated Senior Move Specialists, which means that when you or your parents reach that age where you may need additional resources to determine what the next move will look like and entail, we can assist in that transition with many resources to help make those decisions. Be sure to find our “Senior Moves” tab at the top of the page for more information. Let Randy & his staff help you with any of your needs in the Upland, Rancho Cucamonga, Ontario, Claremont, Montclair, and surrounding areas. Please take advantage of all this site has to offer, and contact Randy if you have any questions at all. Be sure to read our reviews, we cherish each one of them! 3 Beds , 3 Baths , 1,774 Sq. Ft.
Echo 56 Community....Newer construction, less then 3 years old. Three story luxury furnished unit close to the beach. Second floor is open concept which includes the kitchen, dining area and living room which flows onto one of the 2 balconies to enjoy the sun & sea air. Kitchen is very high end with a 6 burner Wolf stove, a Sub-Zero fridge and large island to gather around. Also included on this level is the separate laundry room. The third level has the master suite and large master bath with a walk in closet, also includes another nice balcony to relax on and for those morning coffees. An addition to the master, there is another bedroom with separate bath located on this level. Ground level has a nice sized room with a separate bath which can serve as an office, bedroom or a possible separate rental. This room has built-in upgrades featuring a locking barn door, built in coffee-bar and cabinets with sliders to the porch area which has a separate outdoor shower to rinse off after the beach. 2 stall attached garage area has special floor coating and custom cabinets. Great location, beach is right there, short walk or bike ride to Lido shops and restaurants. We Specialize In All Of The Inland Empire! ©2018 CENTURY 21 Peak. CENTURY 21® and the CENTURY 21 Logo are registered service marks owned by Century 21 Real Estate LLC. Century 21 Real Estate LLC fully supports the principles of the Fair Housing Act and the Equal Opportunity Act. Each office is independently owned and operated. Views and opinions expressed on CENTURY 21® System member's social media properties do not necessarily represent the views and opinions of Century 21 Real Estate LLC. All information provided by the listing agent/broker is deemed reliable but is not guaranteed and should be independently verified. Information being provided is for consumers' personal, non-commercial use and may not be used for any purpose other than to identify prospective properties consumers may be interested in purchasing.